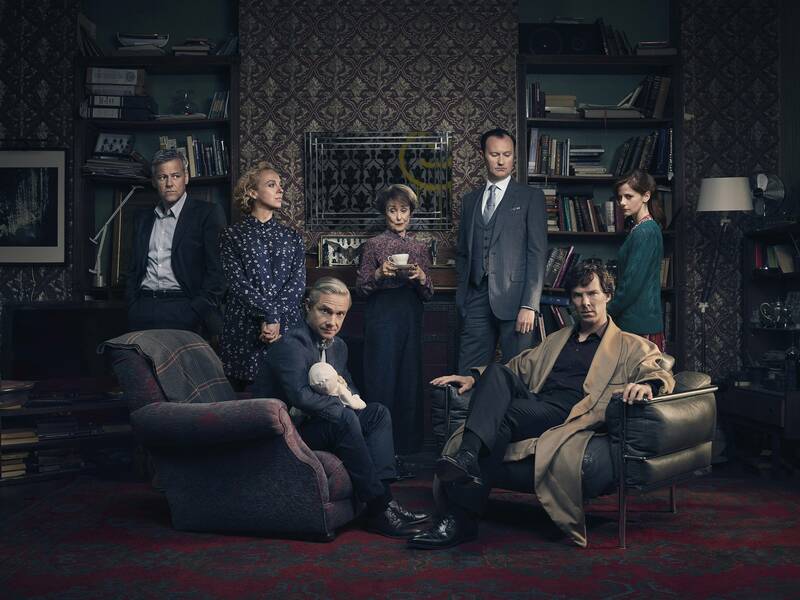 PBS programs receiving multiple nominations include SHERLOCK ON MASTERPIECE: THE LYING DETECTIVE (4 nominations) and VICTORIA ON MASTERPIECE (2 nominations). The Primetime Emmy® Awards will be hosted by Stephen Colbert and will broadcast live on Sunday, September 17, 2017 on CBS Television Networks from the Microsoft Theater in Los Angeles. A complete list of PBS nominees and their categories follows. For a complete list of all 69th Annual Primetime Emmy® nominations, go to www.emmys.com.